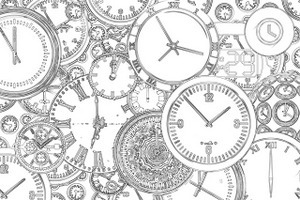 Usage notes: To indicate that something is always available or never closes, the French say 24 heures sur 24. On peut louer un vélo 24 heures sur 24. You can rent a bike 24 hours a day. Ce resto est ouvert 24 heures sur 24. This restaurant is open 24 hours a day. 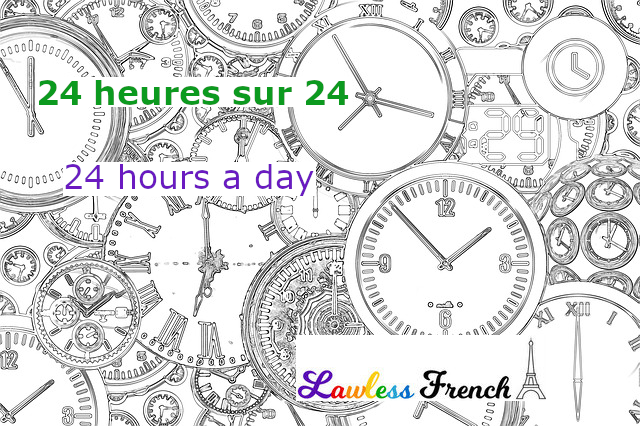 The latter is the closest French equivalent to the very economical "24/7" commonly used in English.